Platinum Performing Arts is thrilled to announce that we are a Dance School of the Year 2018, for the 200+ School Category! 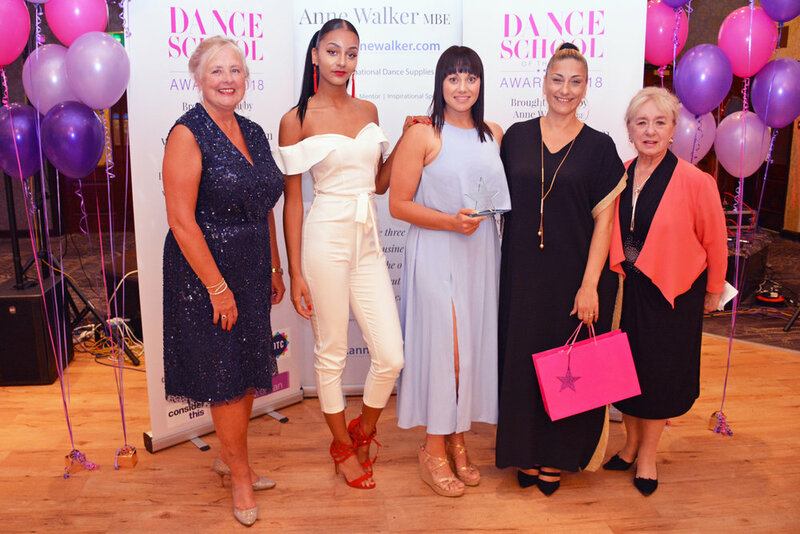 After becoming finalists in the Dance School of the Year Awards hosted by Anne Walker MBE, Platinum were crowned winners at the Finals in Devon at the End of July. Platinum Performing Arts would like to thank our students + parents/carers for their continued support.